Video Description: Guitar recording and production is not as simple as it may seem. There are a many factors to consider to get the best results. 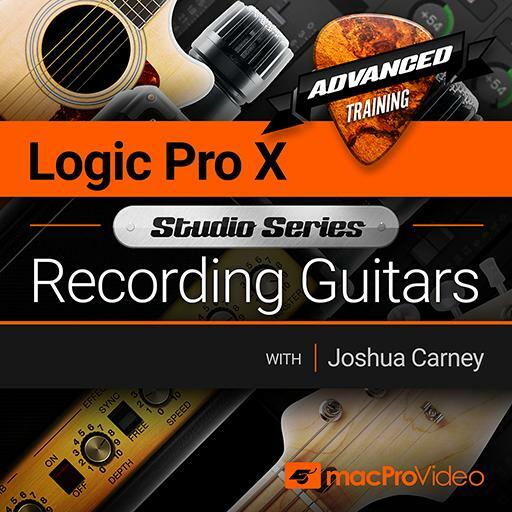 Doing this with Logic Pro is what you learn in this course.